Gail Nelson is a mother to four children. She teaches violin and viola, and she wrote Teach Your Kids Music in 12 Weeks. As Editor-in-Chief of Learning Tangent, she oversees the daily operations of the magazine, along with coordinating the articles and authors to make this magazine a go-to source for homeschooling. Gail is passionate about homeschooling her children -- and about inspiring others to do the same! 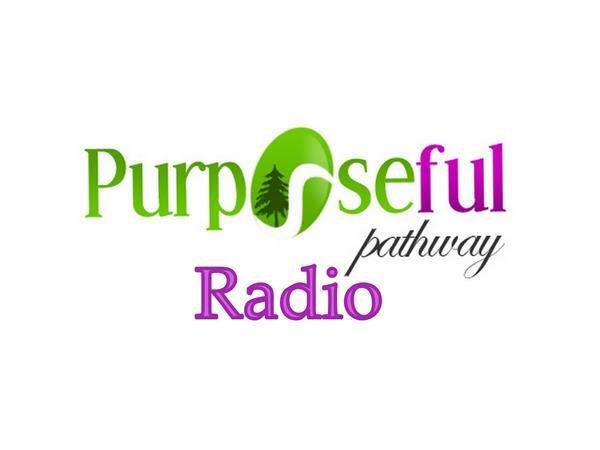 Join us as she shares insights and inspiration for homeschooling on Purposeful Pathway Radio!